I started an art journal eleven years ago and I called it YELLOW HOUSE. There I wrote personal thoughts about my own simple works. The last entry is from seven years ago. Seven long years. 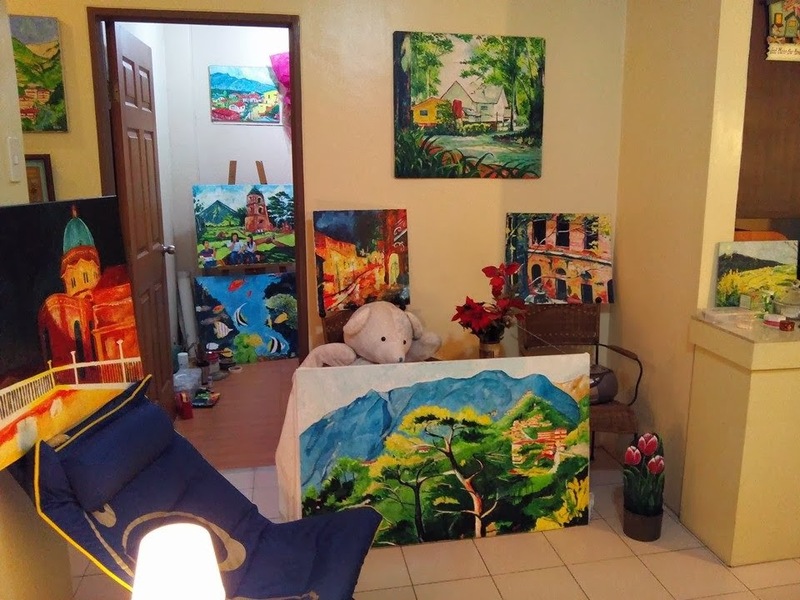 I haven't done any art pursuit for seven years, except for one unfinished still life acrylic in 2006 and one Philex Mines acrylic a few months ago. The demands of my administrative work left me no time for myself. Now that I am taking two weeks off after undergoing a burn-out I want to pursue art again. We will slowly waste away when we live our lives continuously for years without entertaining the artistic need of our souls. We are created in the image of God and part of what distinguishes us from animals is our ability to create & appreciate art. My favorite Christian thinker, Francis Schaeffer, reminds us not to forget what he called the "mannishness of man". Doing art is a response to how God imputed the mannishness of man or what makes man, man or woman, woman. Humans are unique and the cream among the crop of God's creations. Schaeffer reinforced in me the idea that we were set apart among God's creations and in order to live according to our design we must not neglect this faculty that distinguishes us from animals and other living creatures -- the ability to appreciate and create art. This is why I "bother" with art. It doesn't matter how my works may turn out, as long as it helps me express the joys and pains of life. Now as I try to regain my zest for life and transition from near-slavery from work, I turn back to my art journal, my Yellow House. I will post entries from that journal over the next few days. Who knows? I might be encouraged to try painting again. Vincent Van Gogh, one of my favorite artists wanted to form a colony of artists where they can, as a group, pursue, discuss, and develop art. 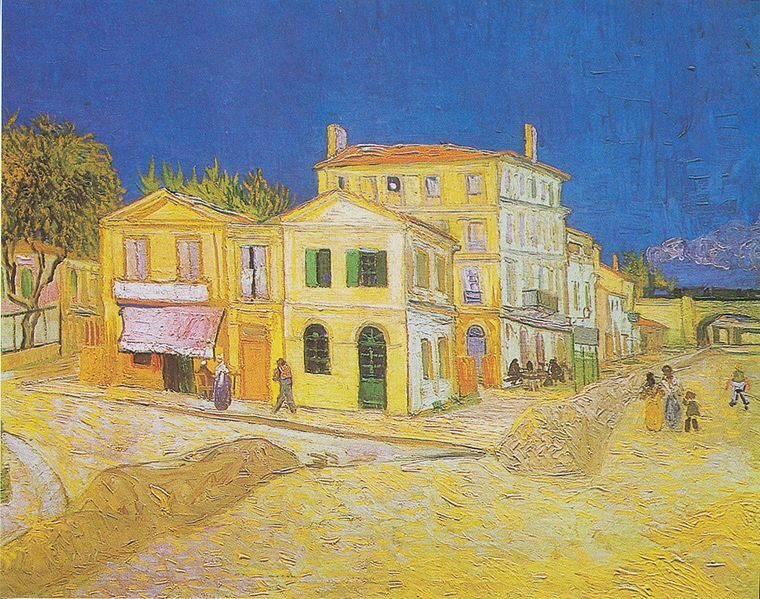 Two years before he died he stayed in a place in France called Arles and started the colony by renting a yellow-painted two-storey house. This was his yellow house. 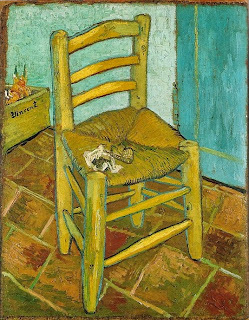 Vincent loved the color yellow. This was where he painted some of his most famous paintings. This was the house where he lived when the Paul Gauguin-related "ear-cutting" incident happened. This was the house where he developed a lot of his ideas and work prior to entering a mental asylum. 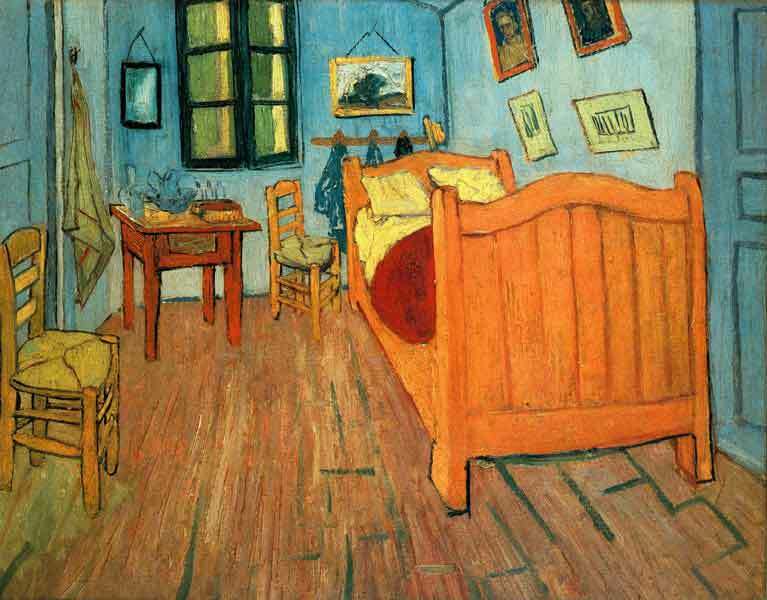 Bedroom at Arles. by Vincent Van Gogh. This was Van Gogh's bedroom at the second floor of his Yellow House. A small print of this painting hangs in my CR where I get to see it more than 3 times a day. It was given as a gift by a family of super-talented friends -- all five of whom (parents and three siblings) finished Fine Arts. I hope this yellow house can help motivate, encourage, process, and develop my simple artistic dreams, visions and meager skills. You may enter the Yellow House here. UPDATE Sep 18, 2011: I noticed that some google searches for "complete Vincent Van Gogh paintings" lead to this page. 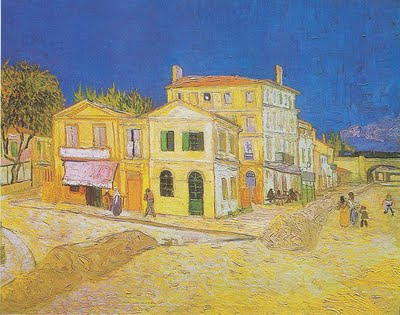 If you are here because you are looking for all of Van Gogh's works and writings then I highly recommend www.vggallery.com. That is the best Van Gogh site on the net and I have been accessing it for several years now. There is another, more famous Van Gogh website when you do a Van Gogh Google search but I recommend the above-mentioned website because its owner is the real/original content provider of the latter site as explained here. Contact me at voyager3blog@gmail.com if you're interested in buying original works already posted o this blog or want to commission a customized piece.